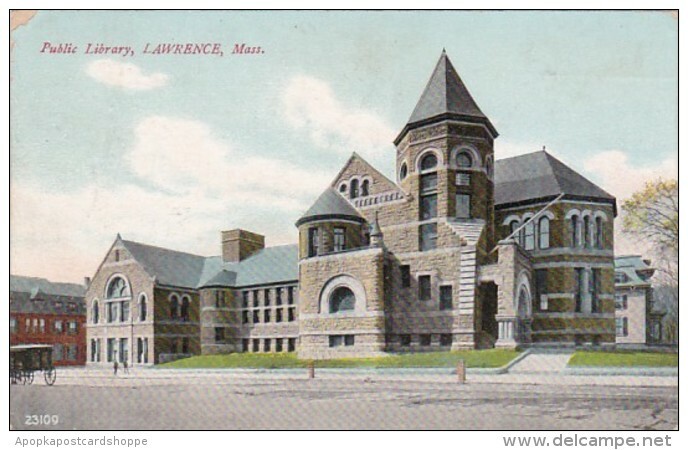 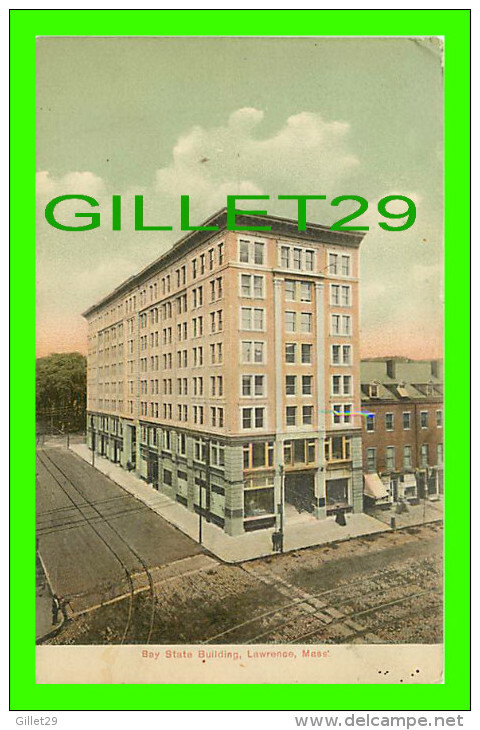 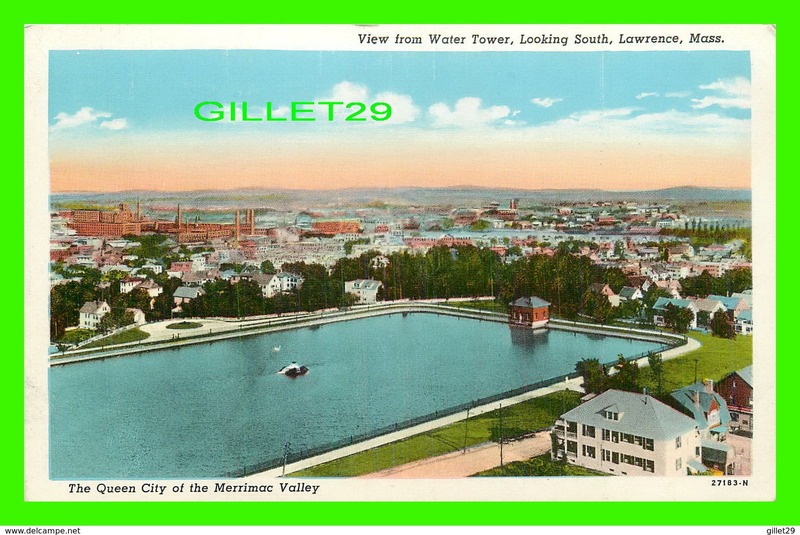 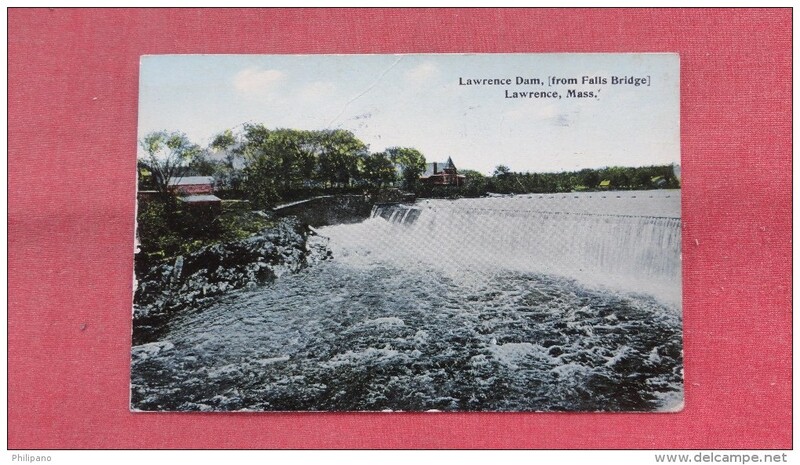 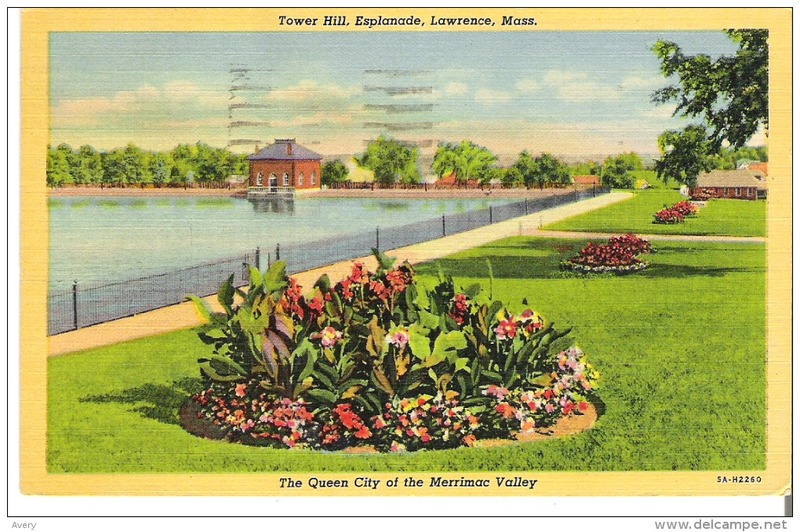 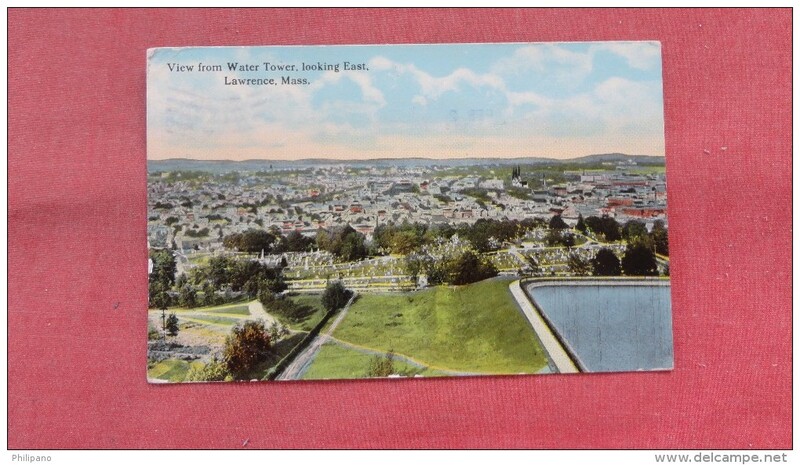 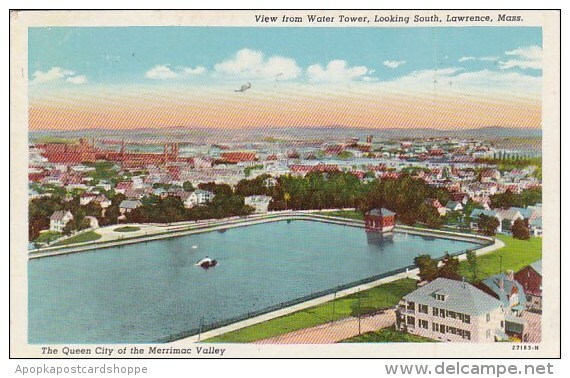 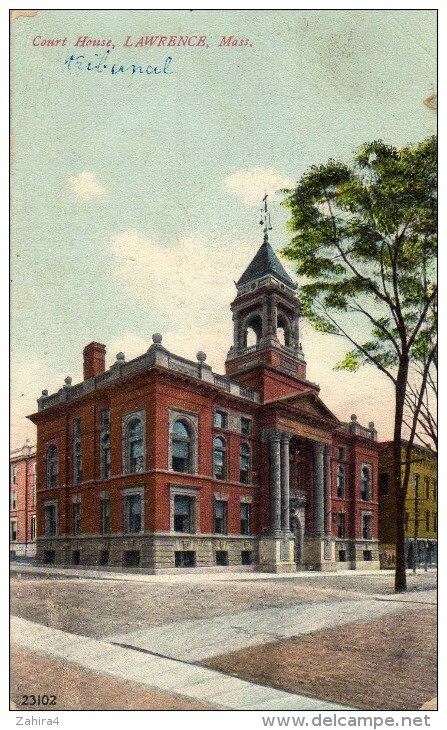 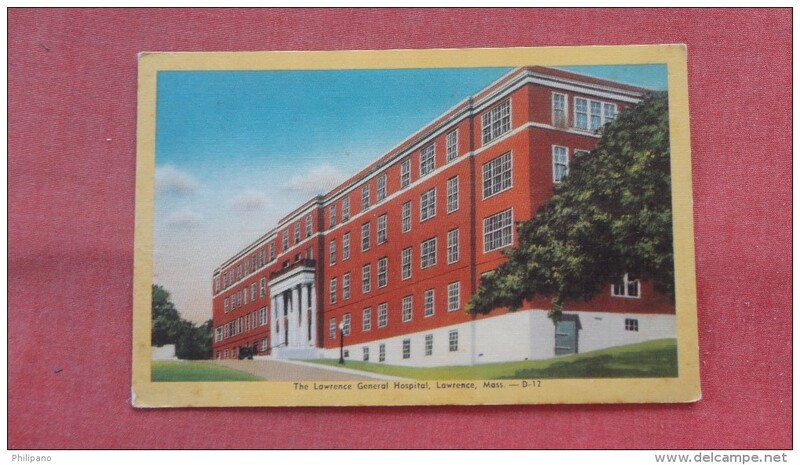 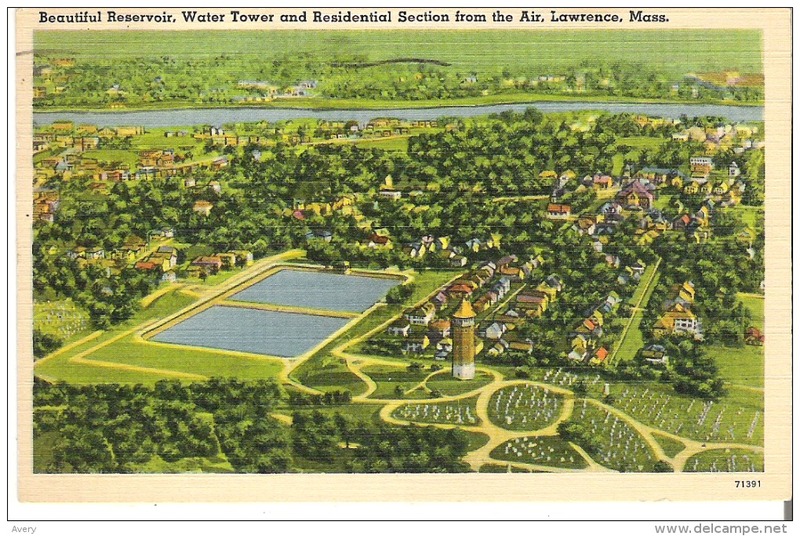 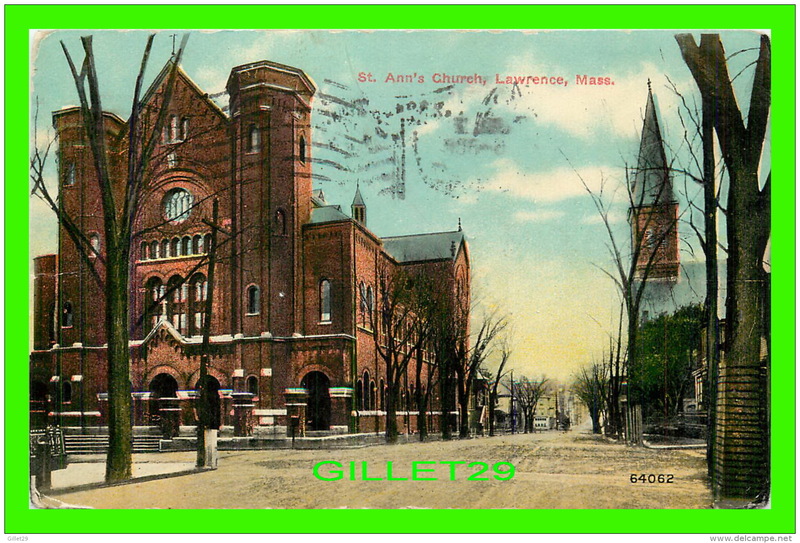 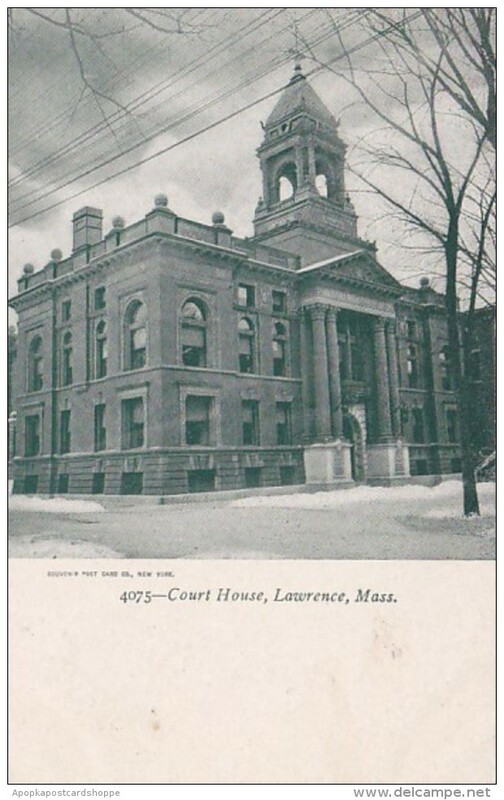 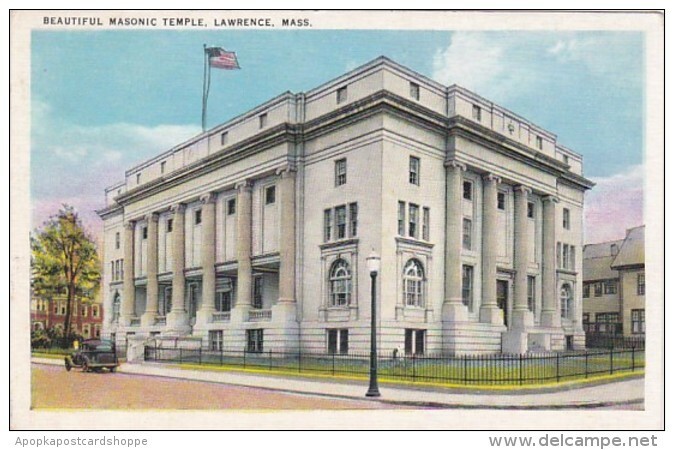 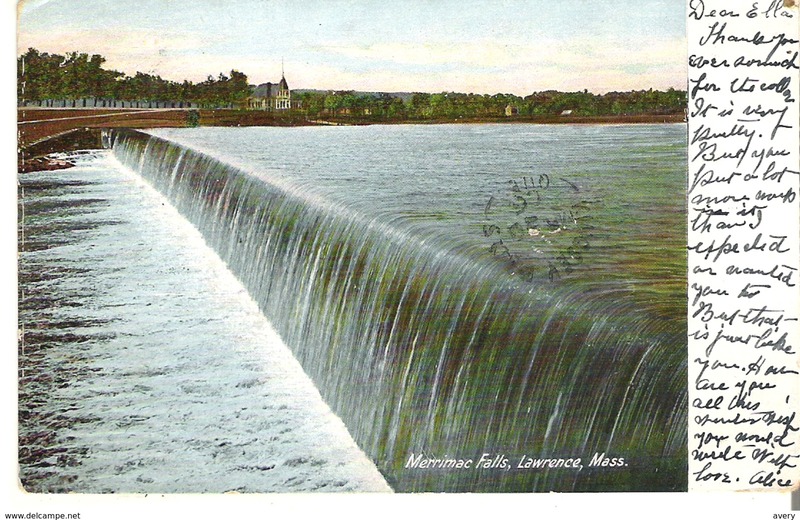 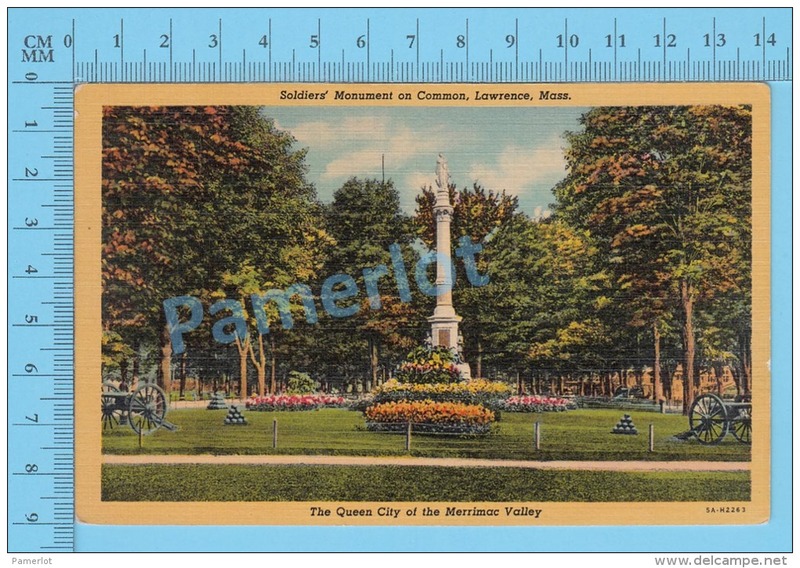 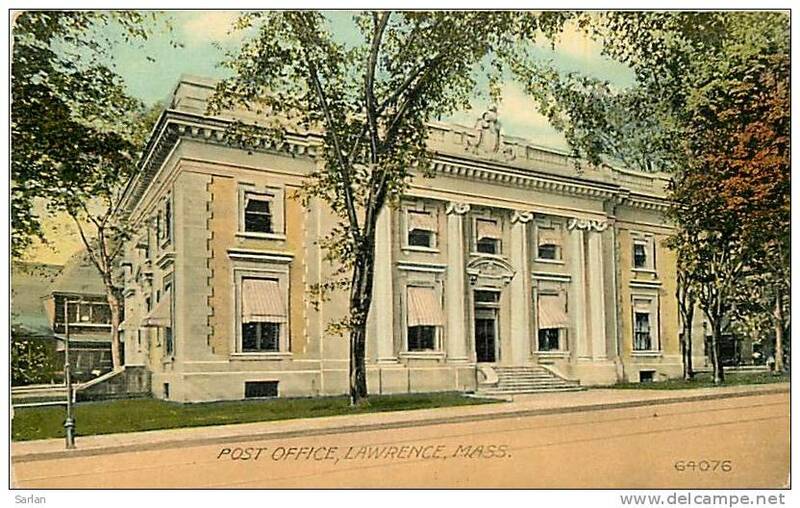 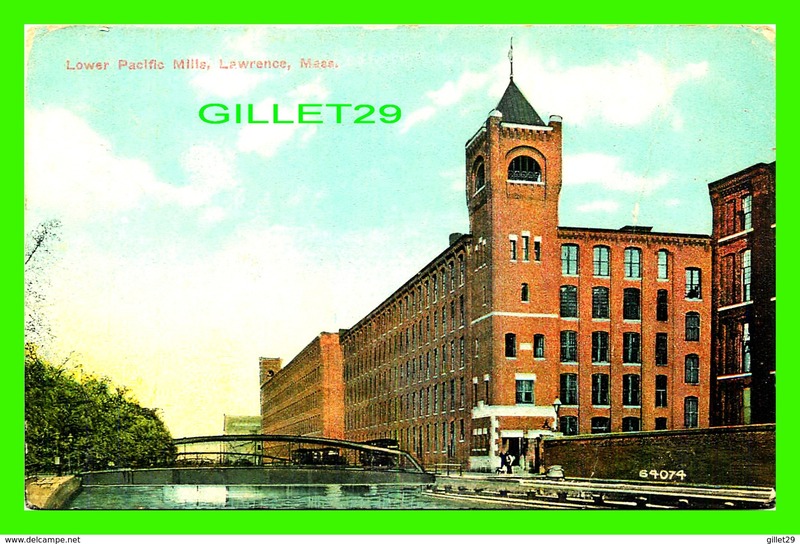 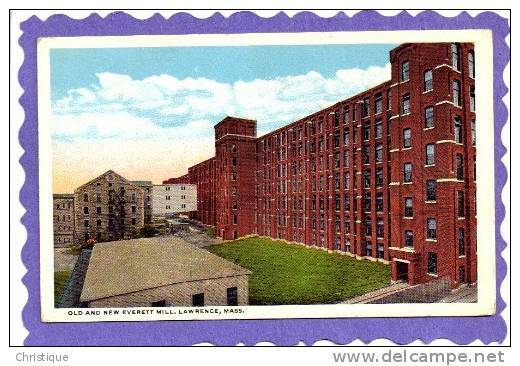 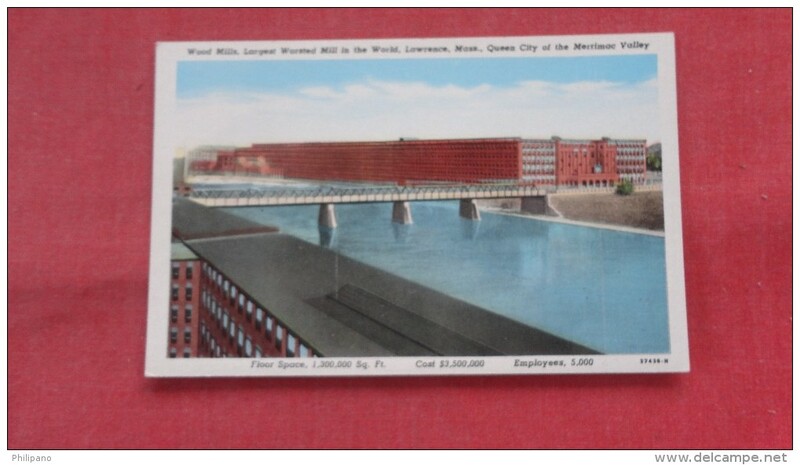 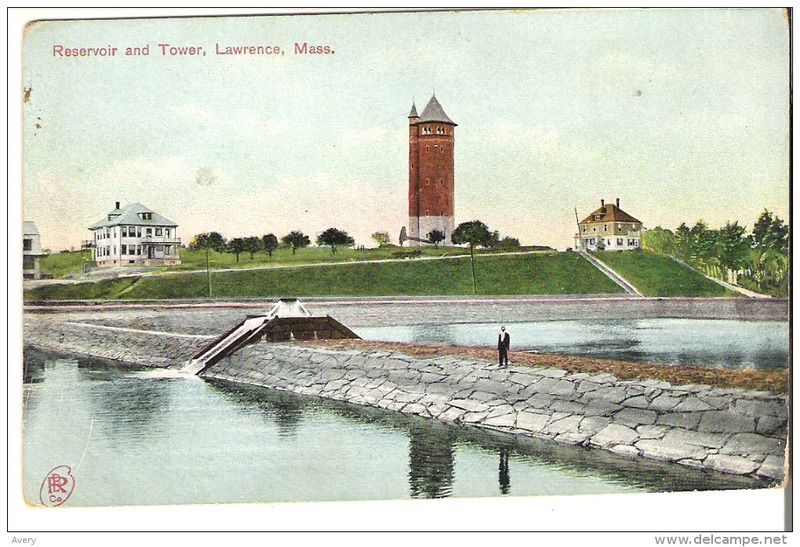 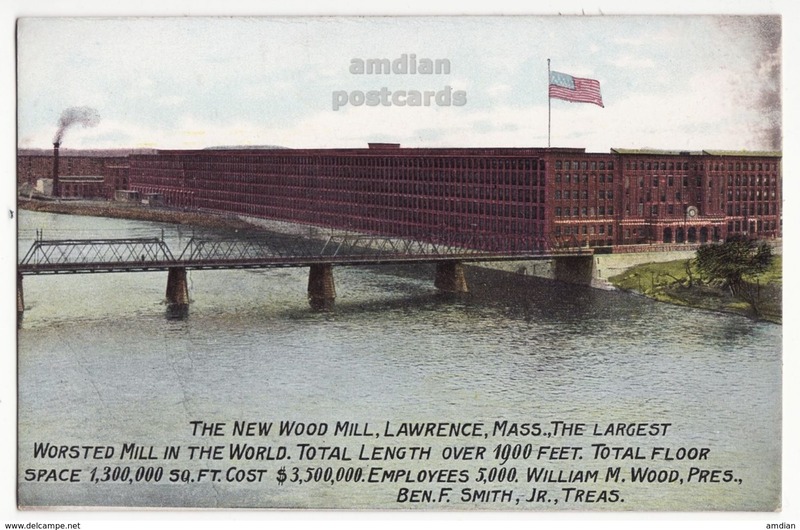 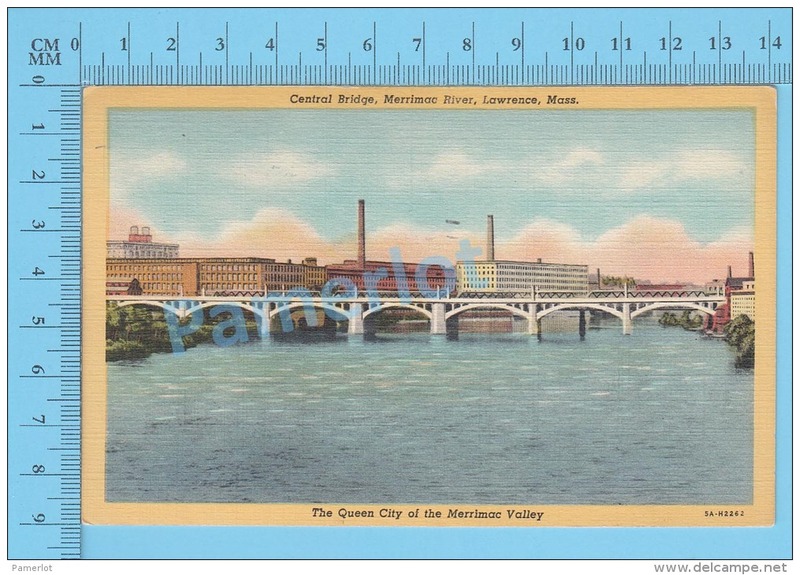 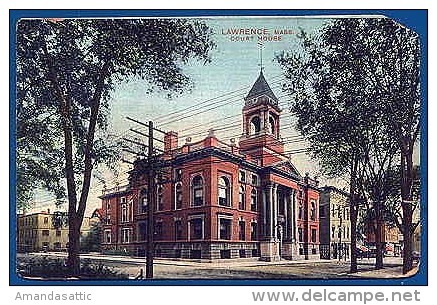 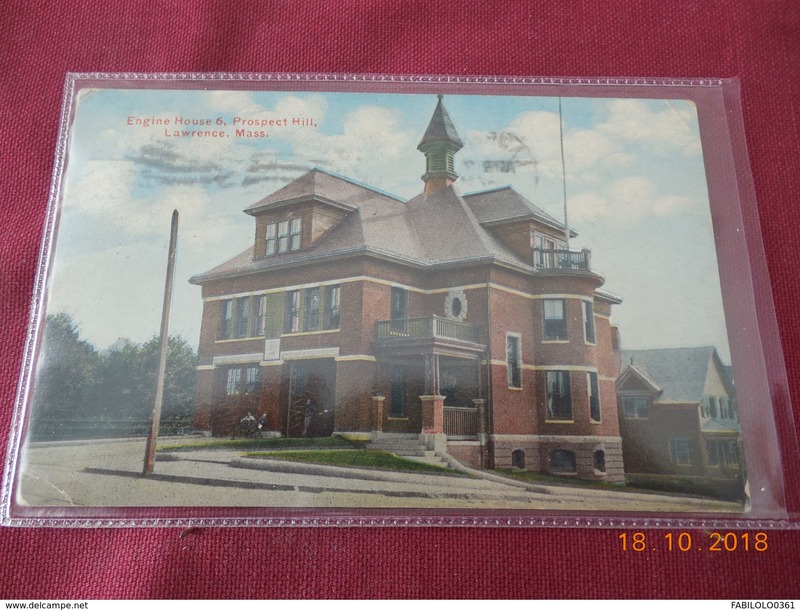 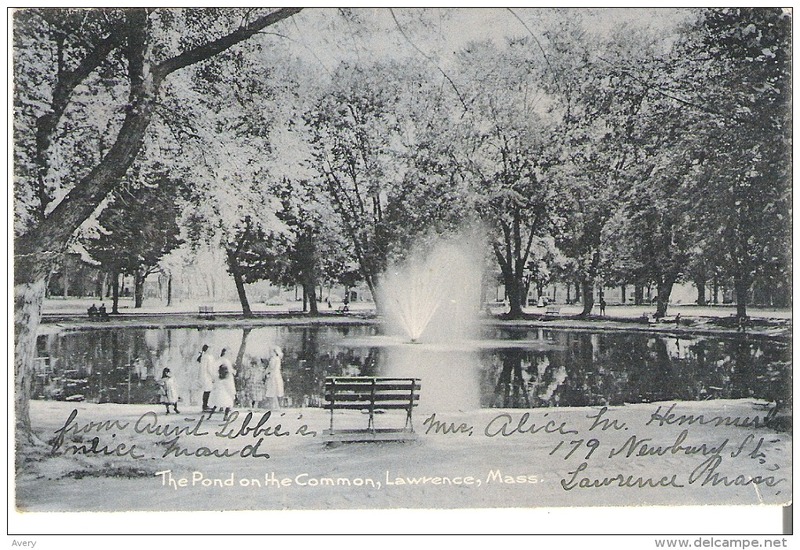 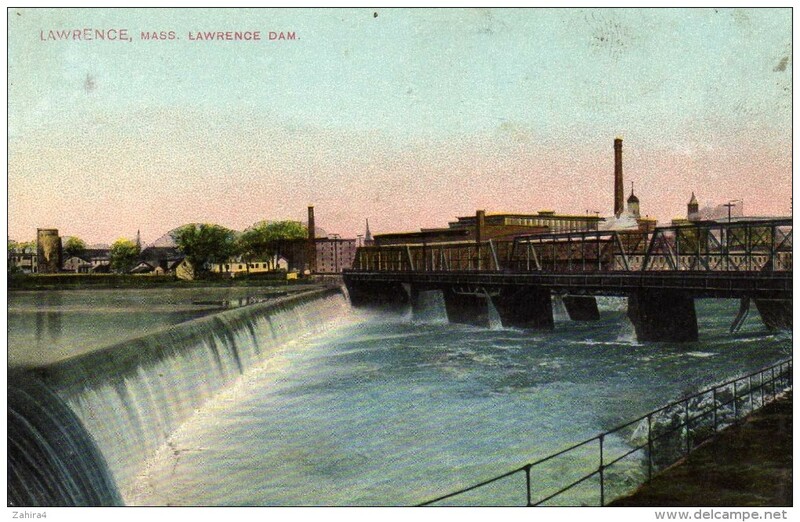 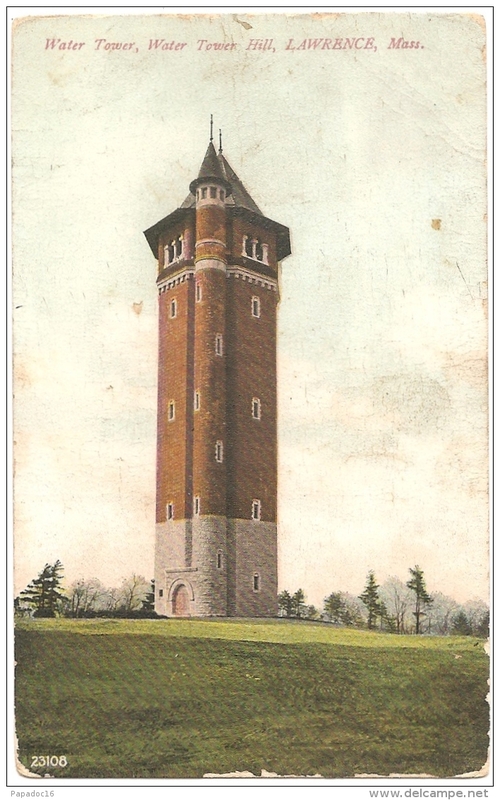 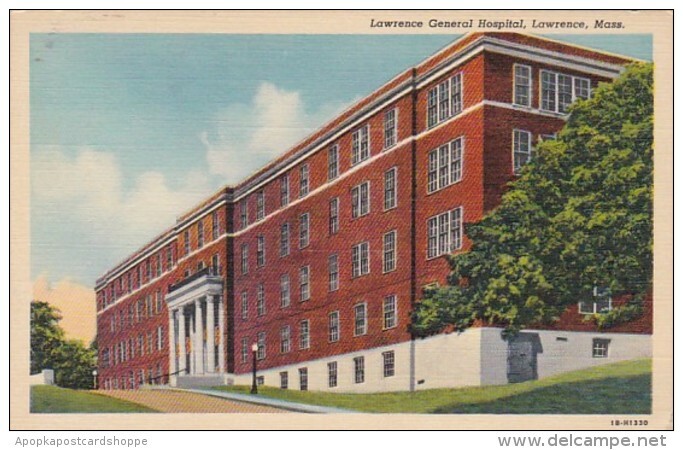 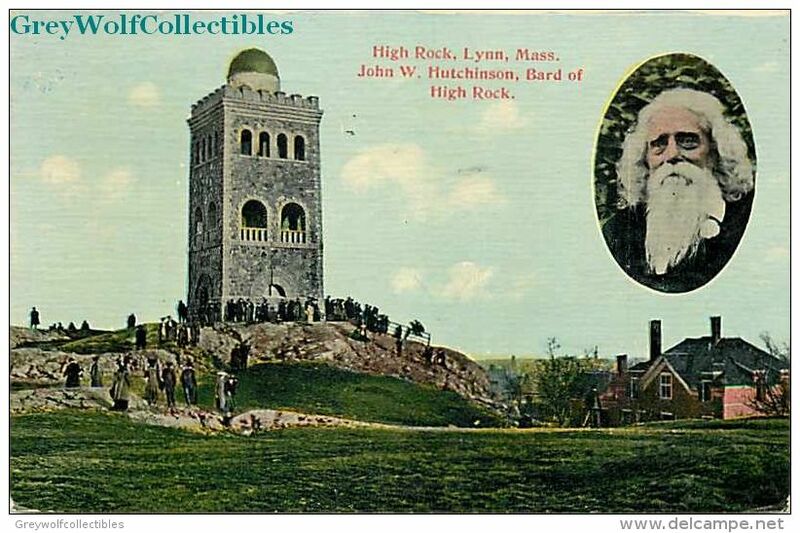 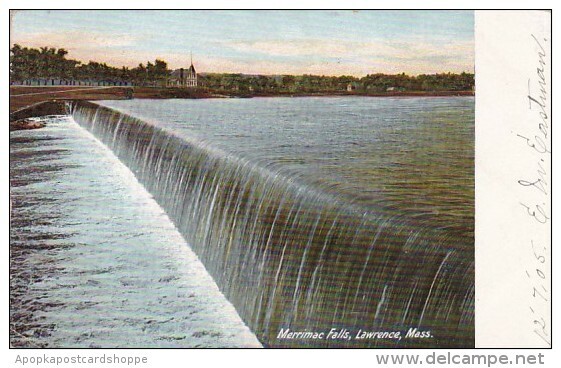 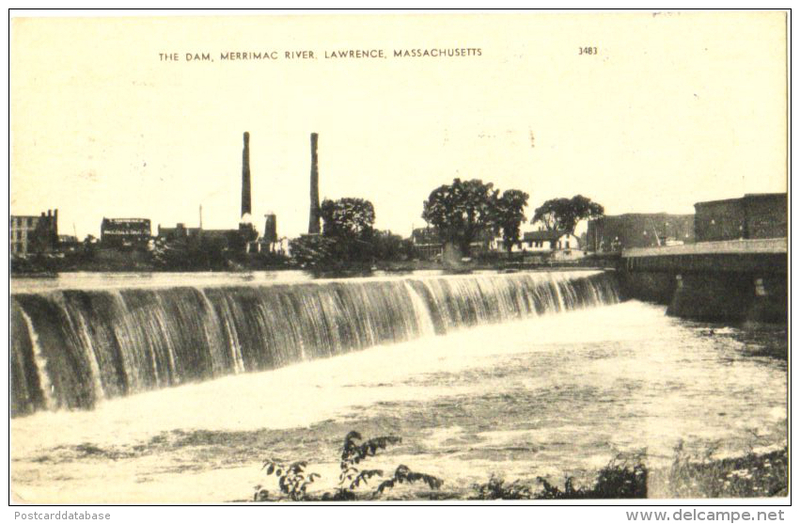 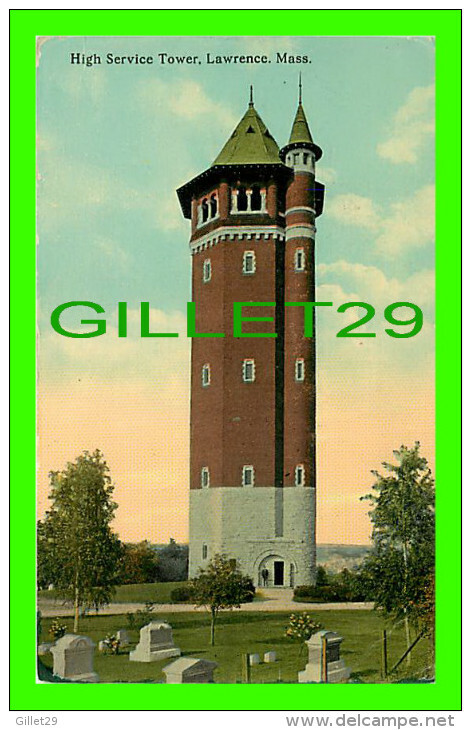 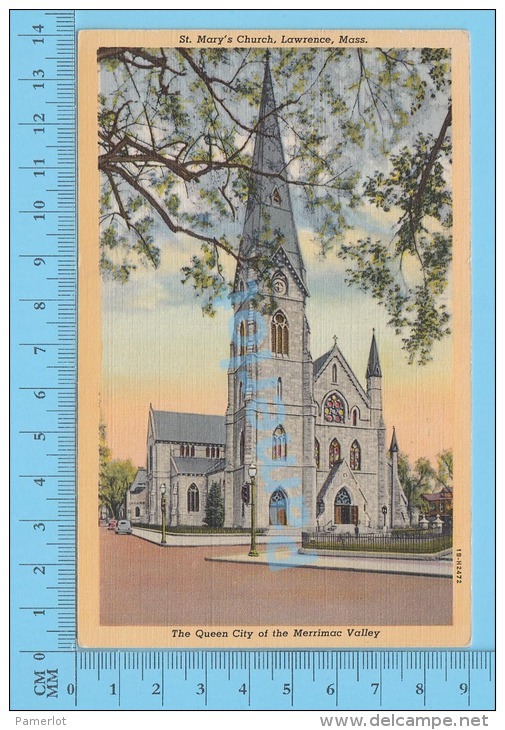 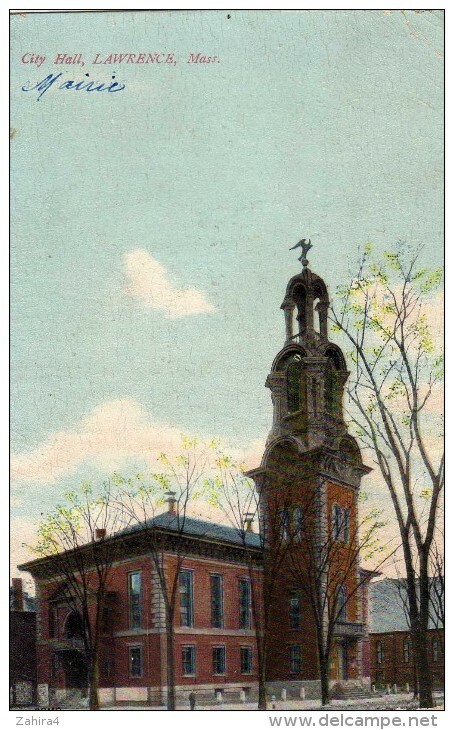 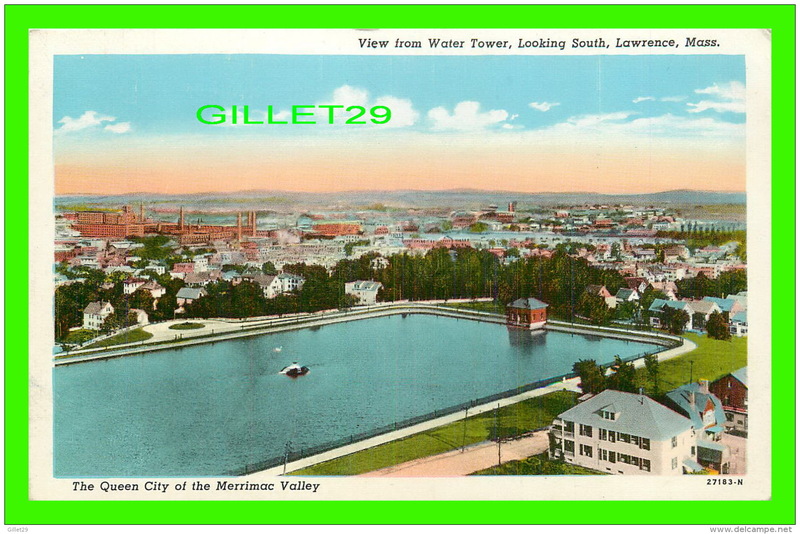 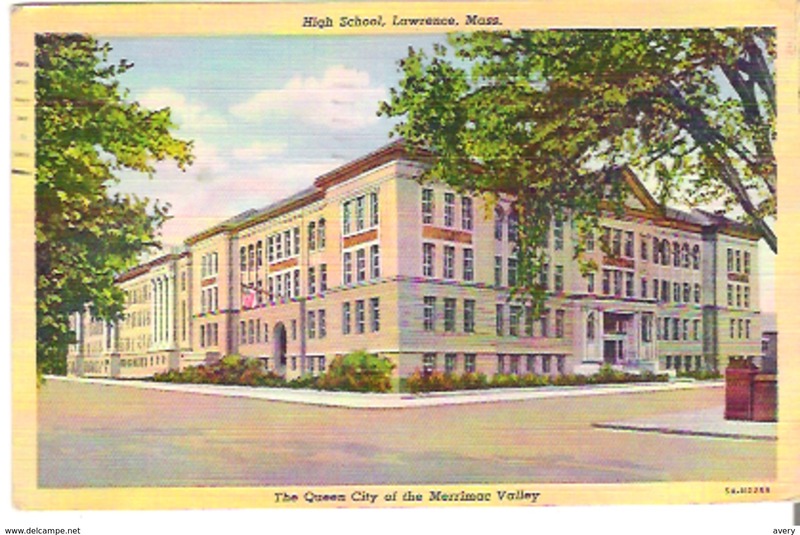 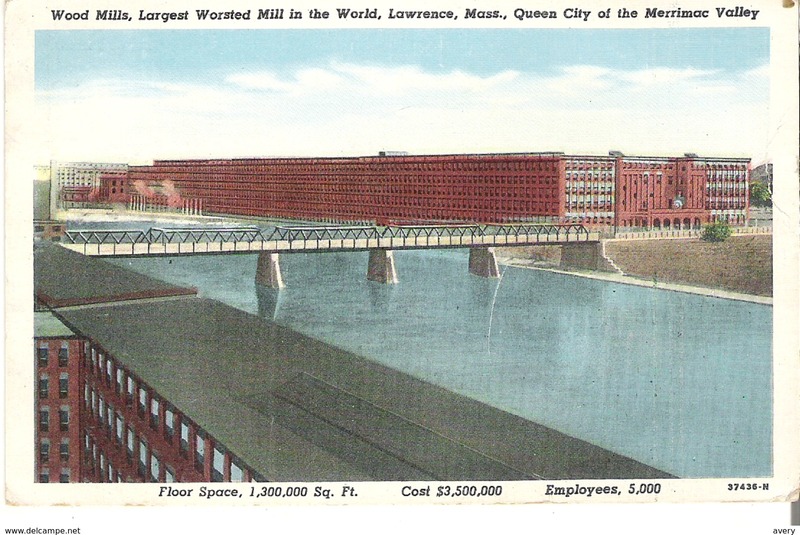 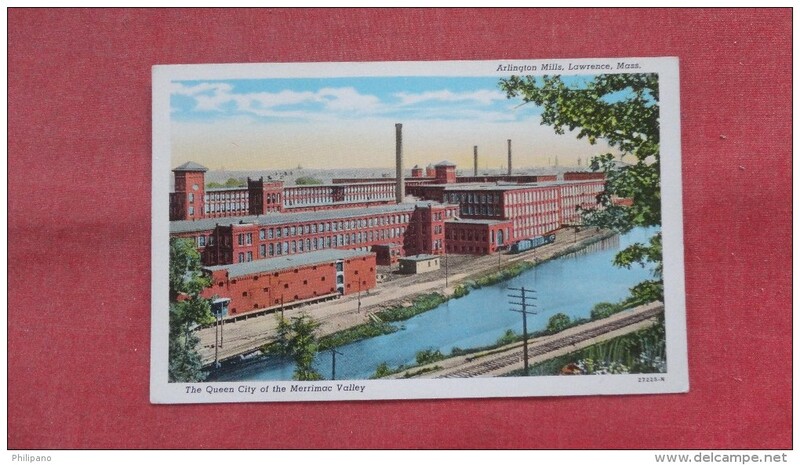 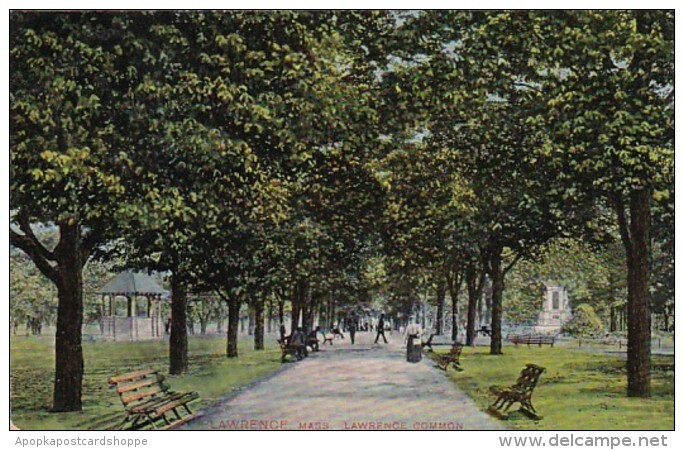 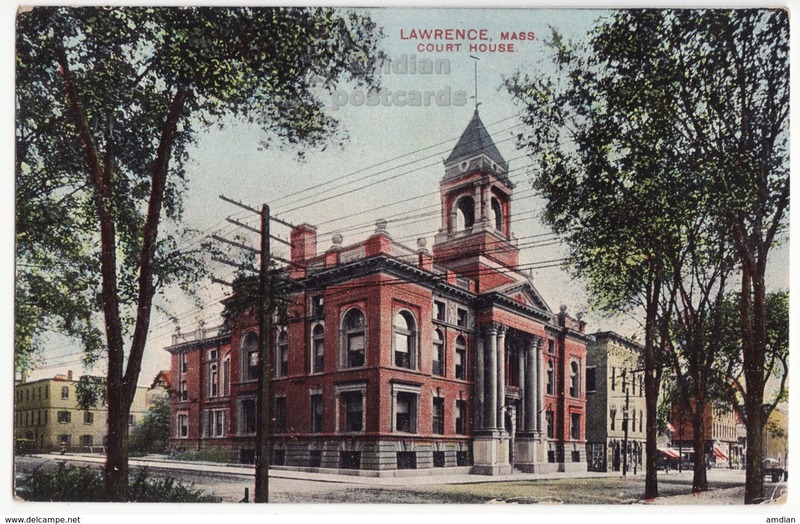 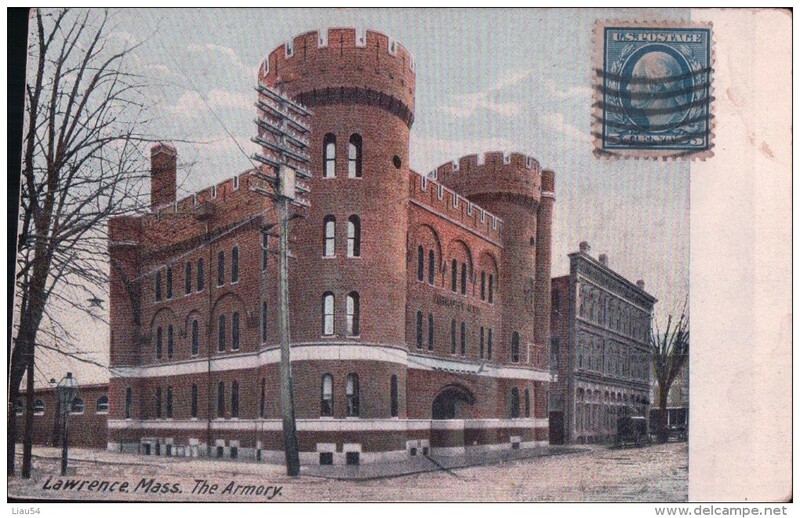 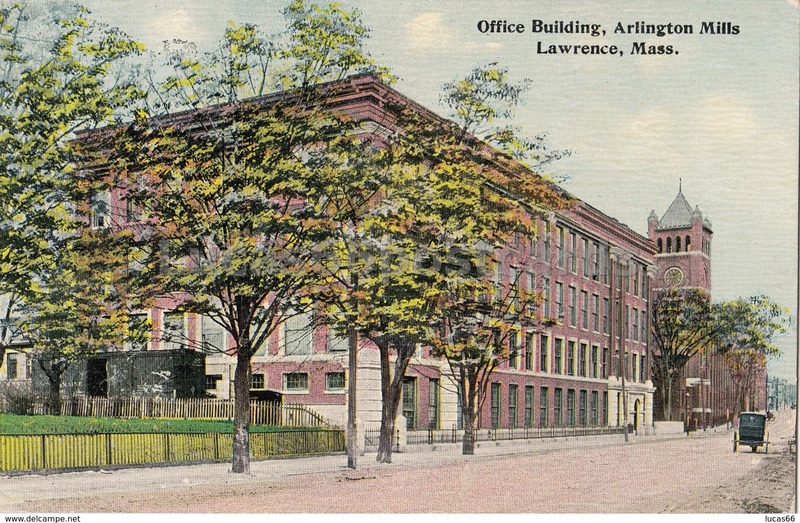 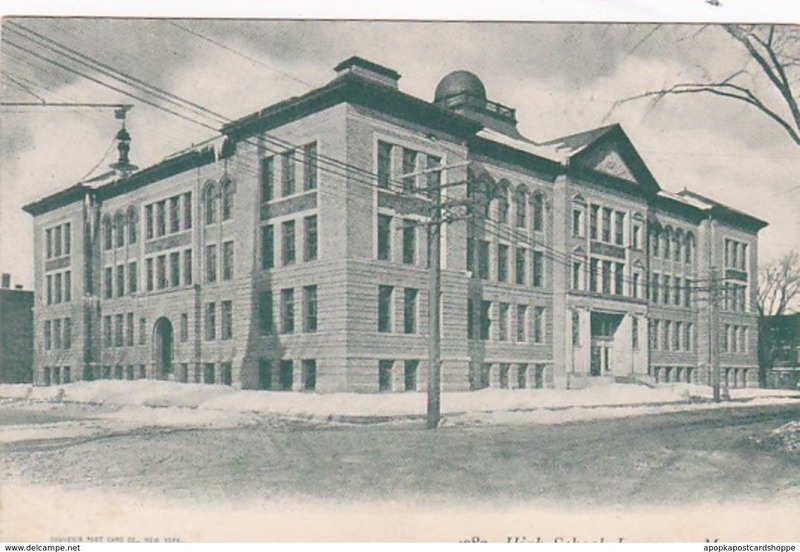 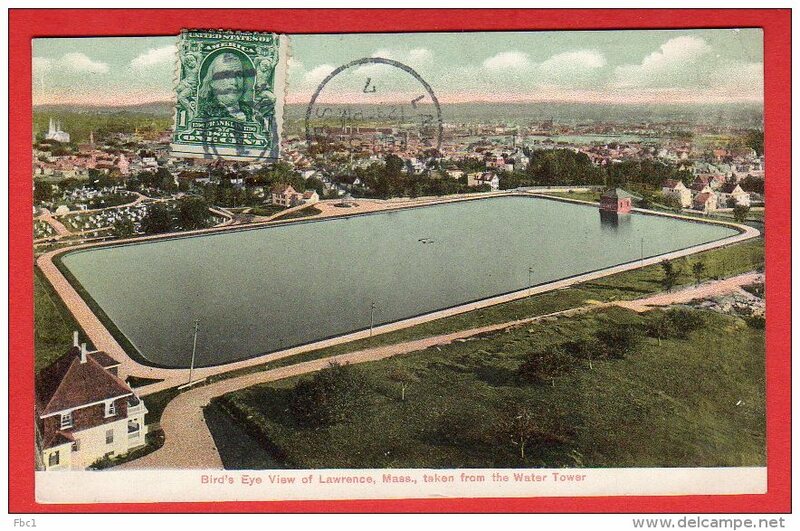 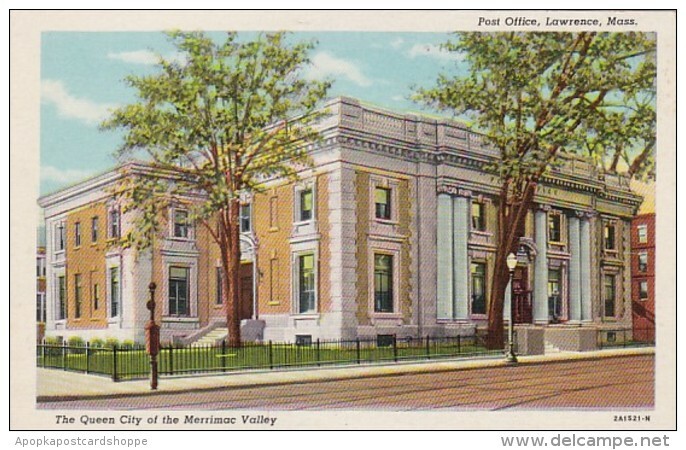 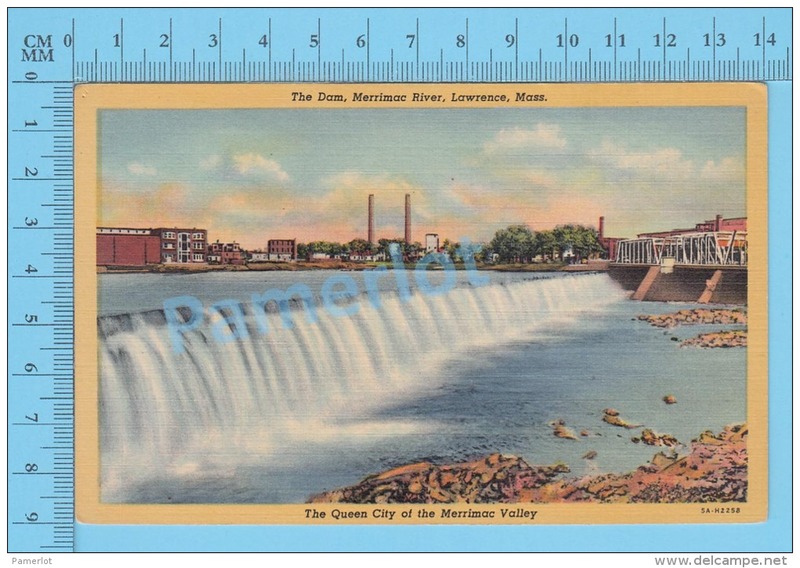 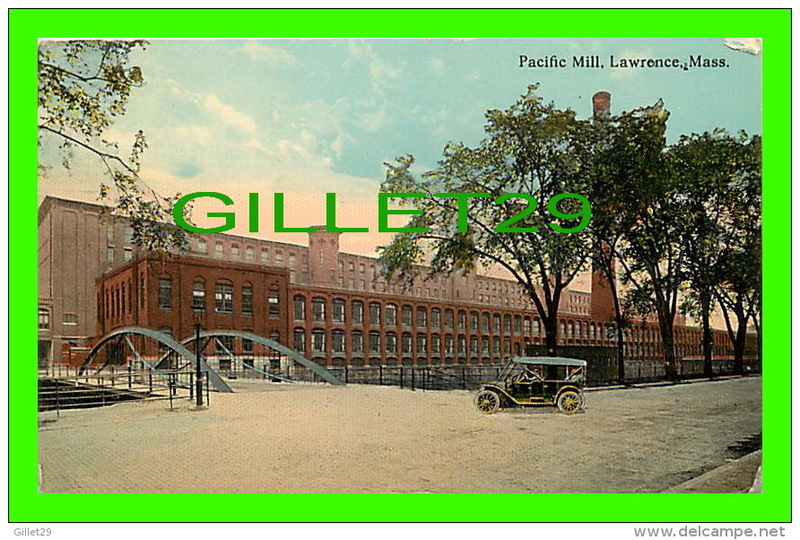 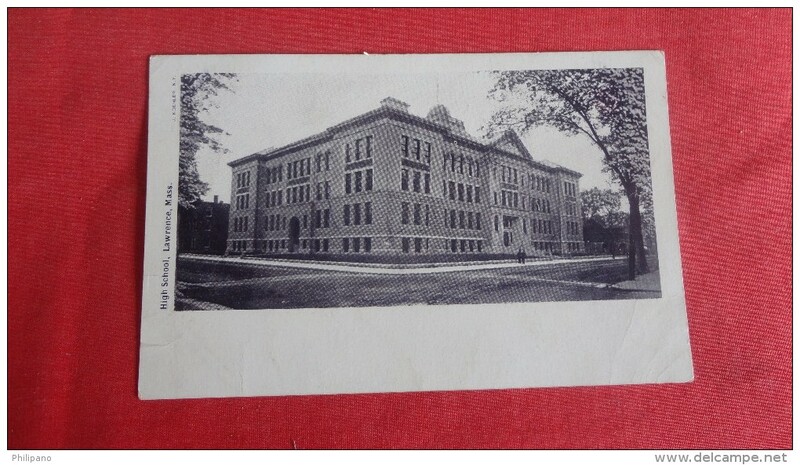 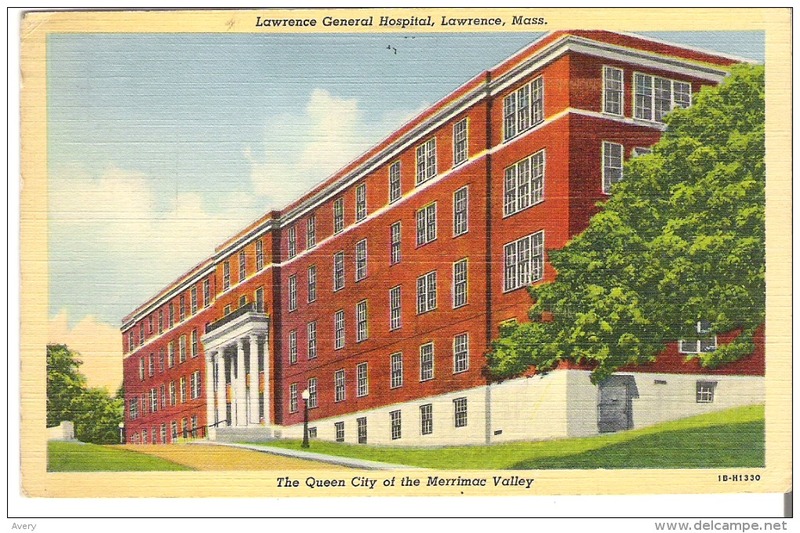 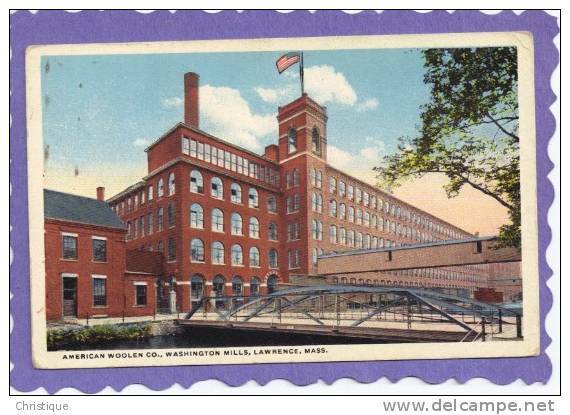 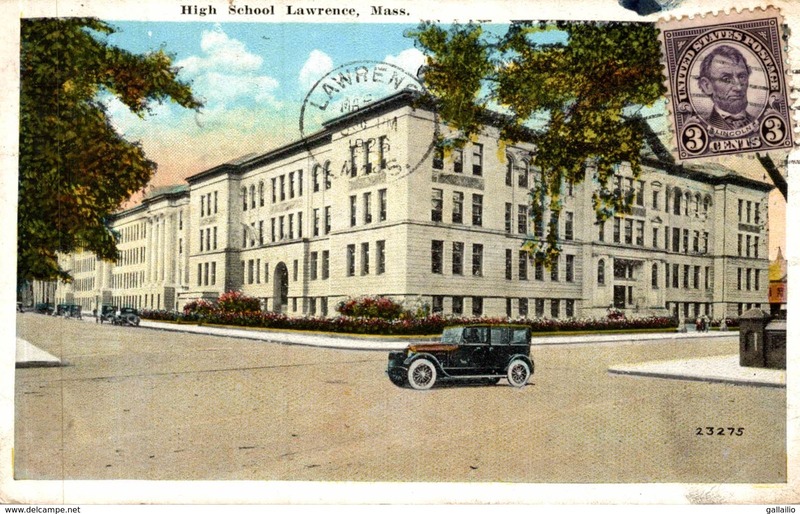 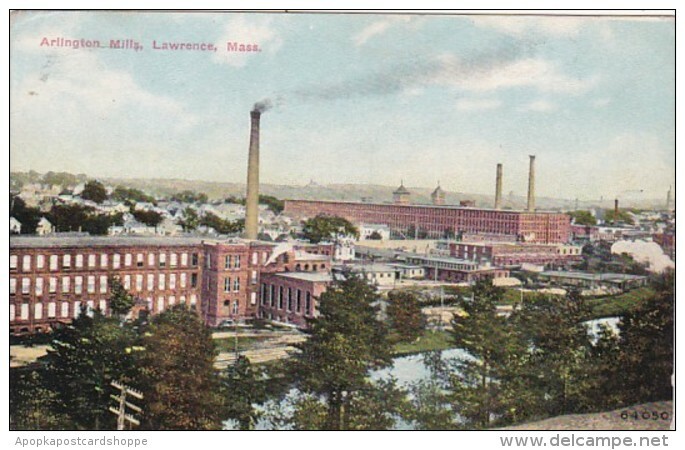 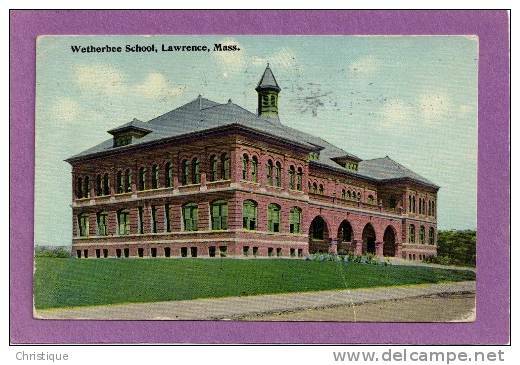 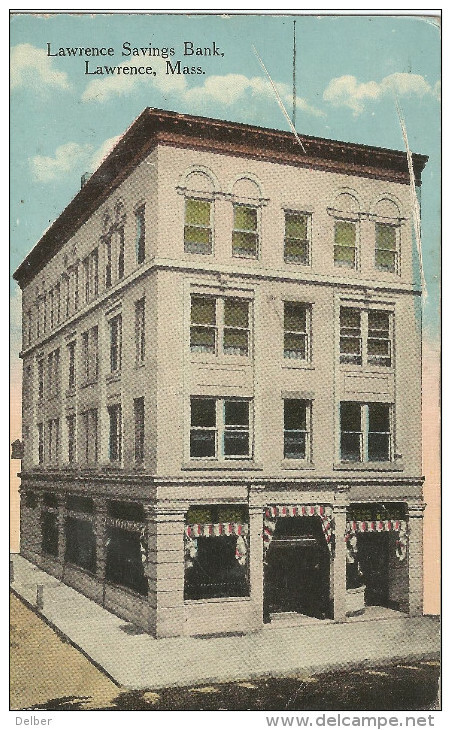 Small Post Card of City Hall,Lawrence,Massachusetts,United States ,Y77. 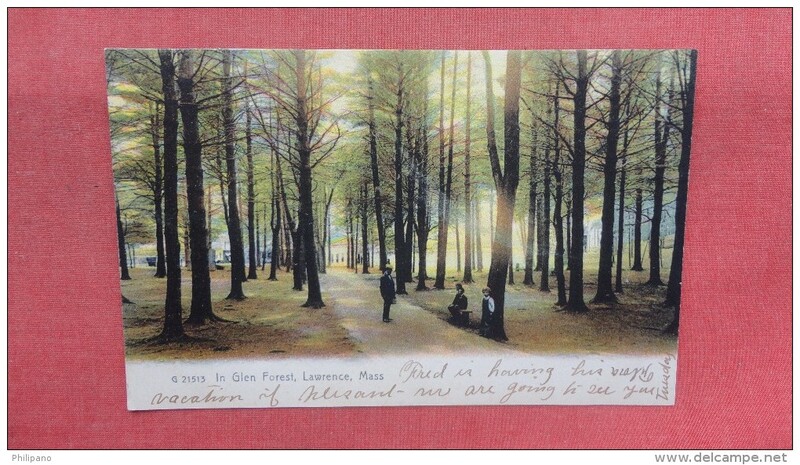 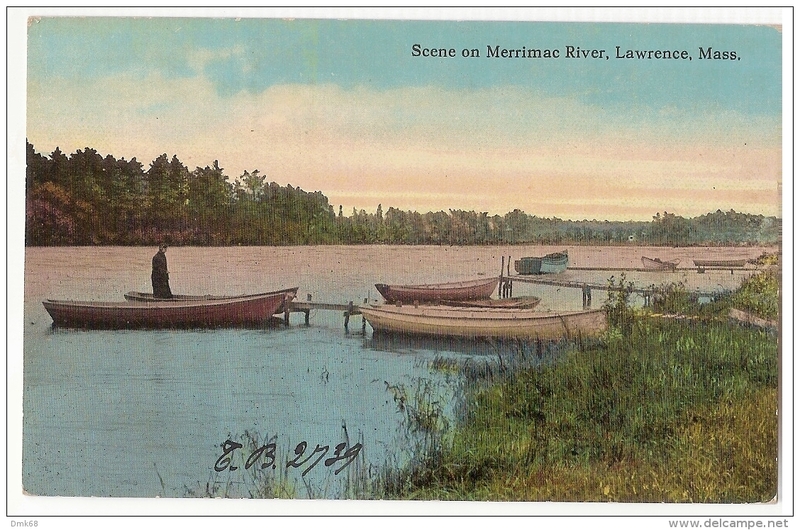 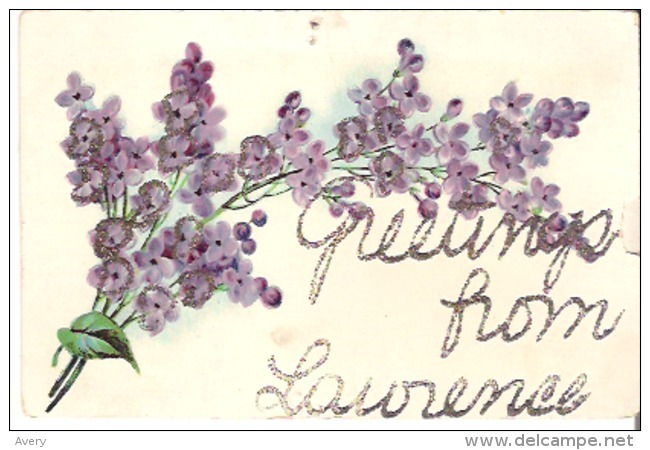 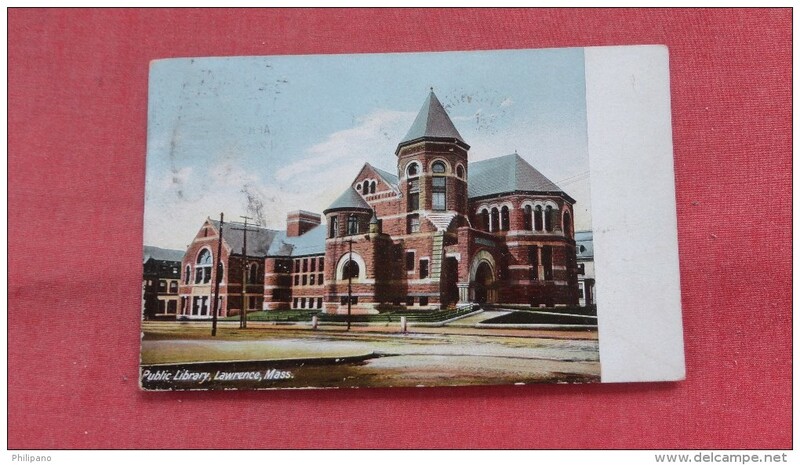 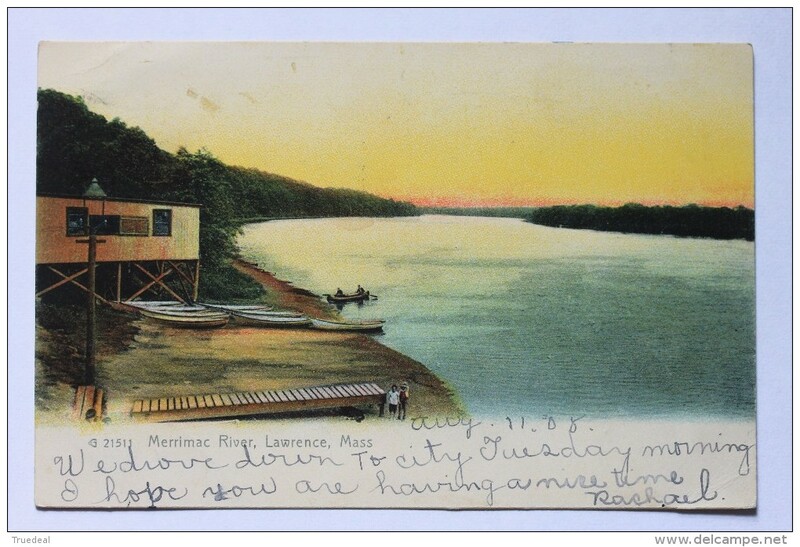 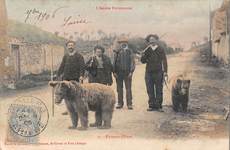 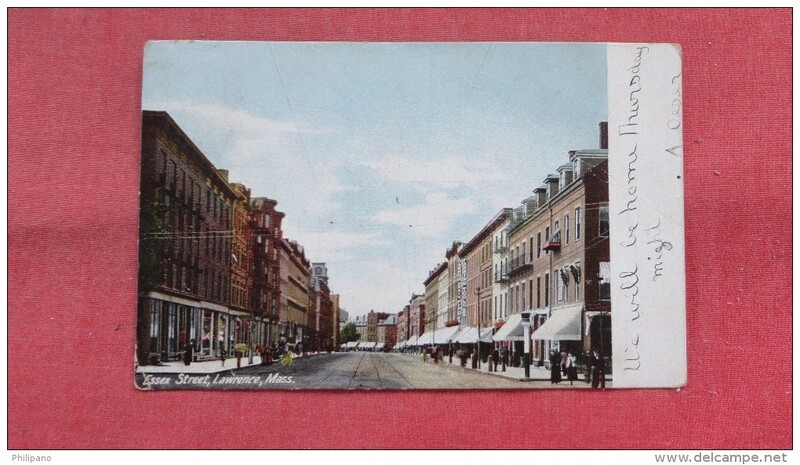 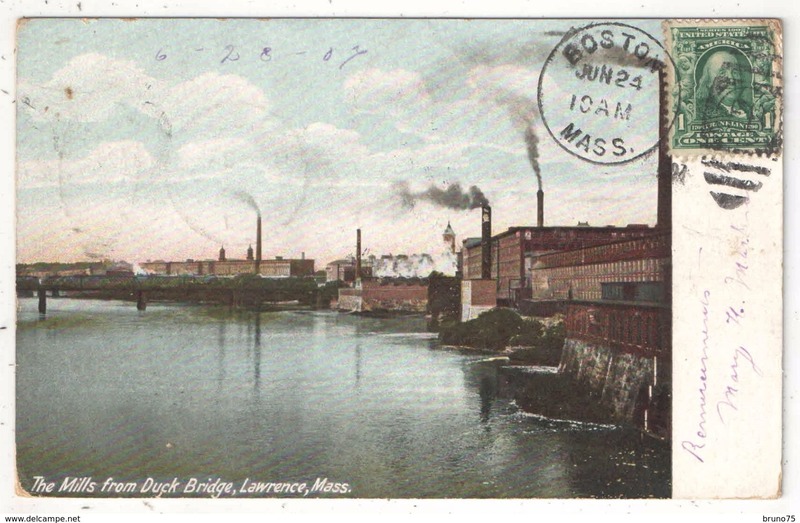 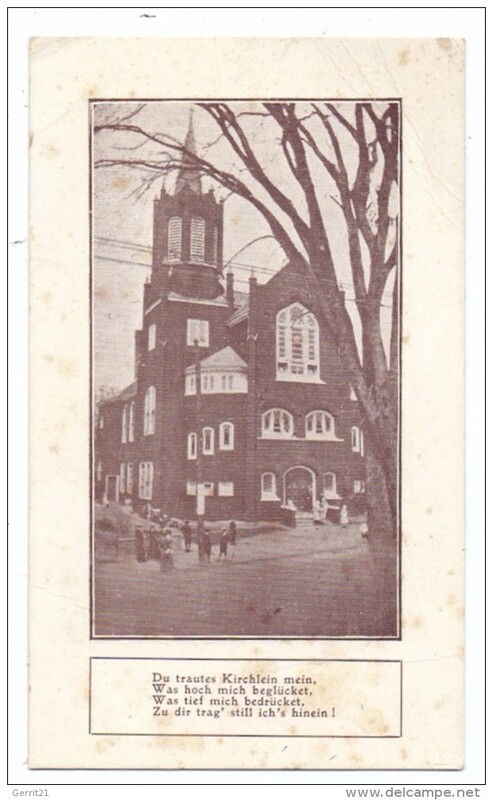 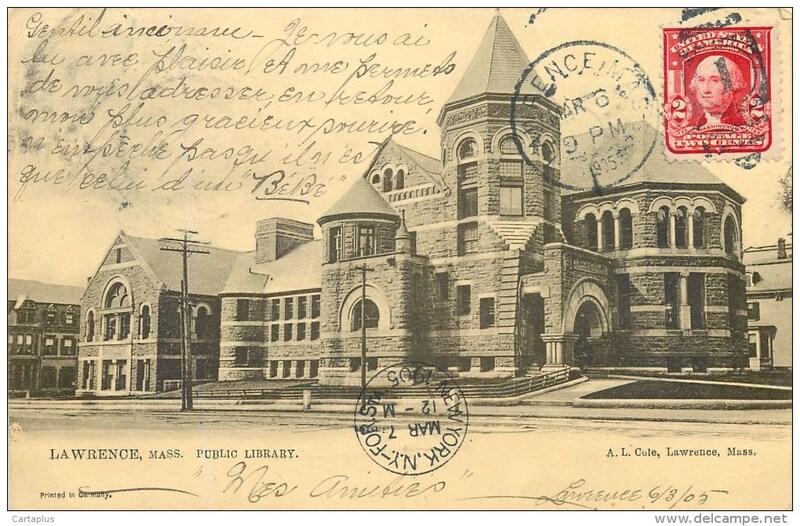 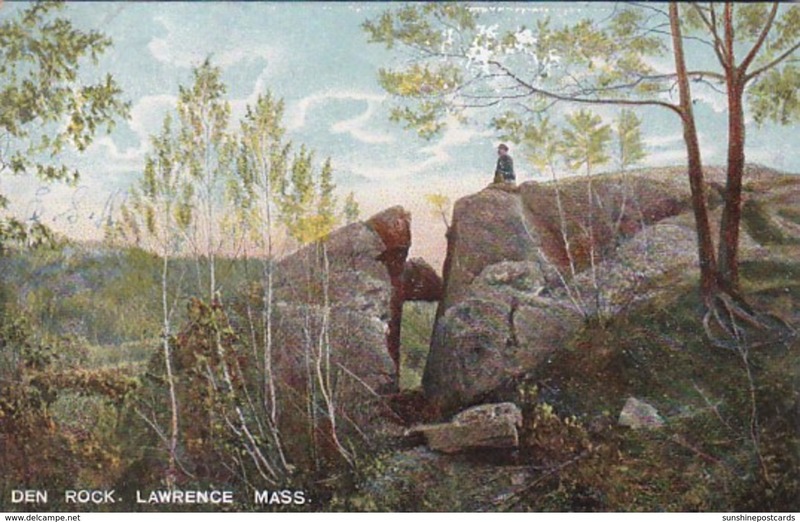 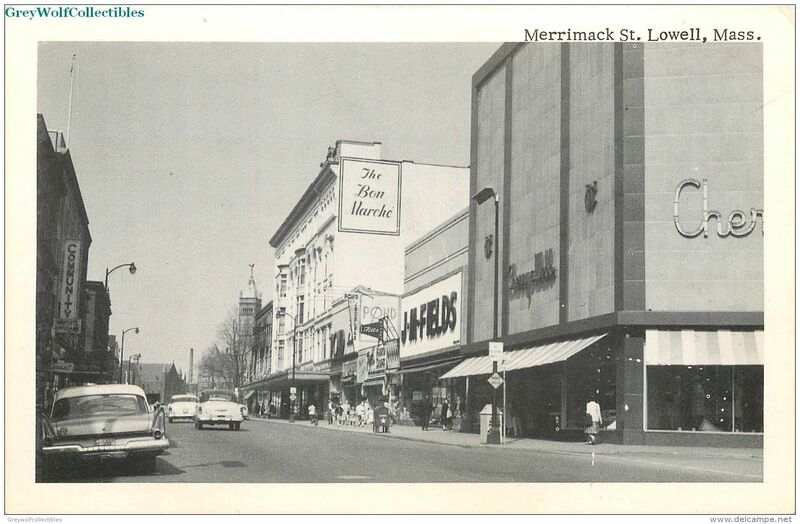 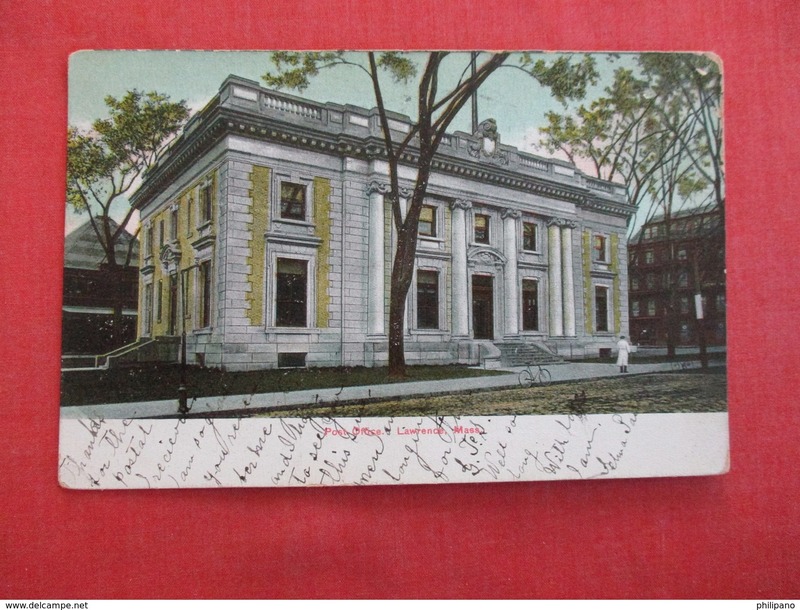 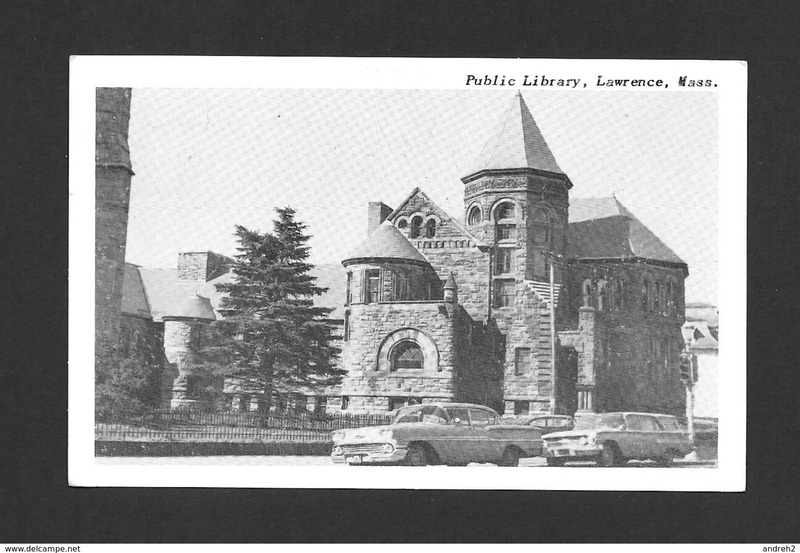 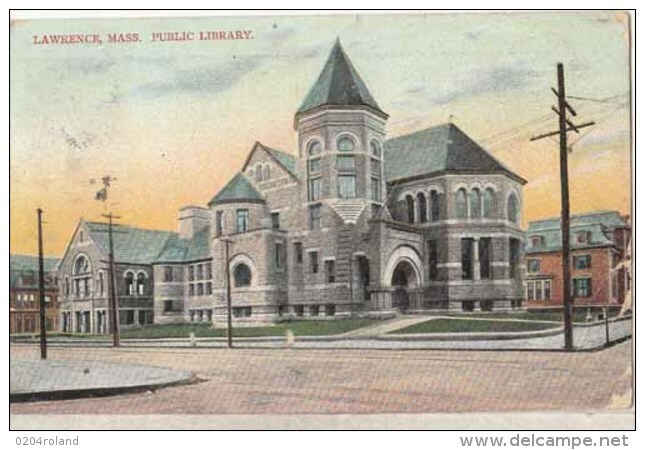 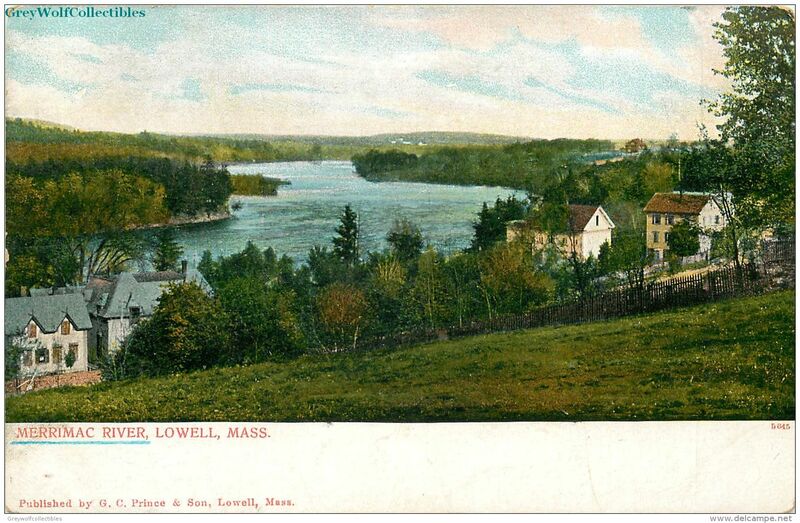 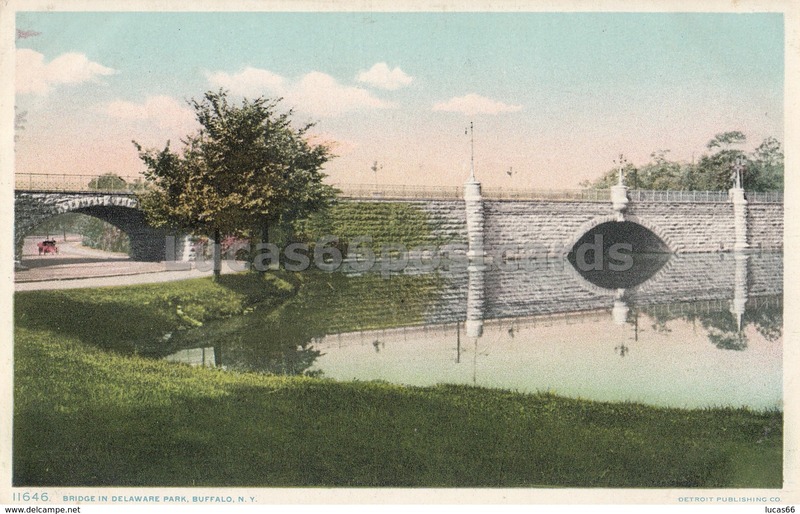 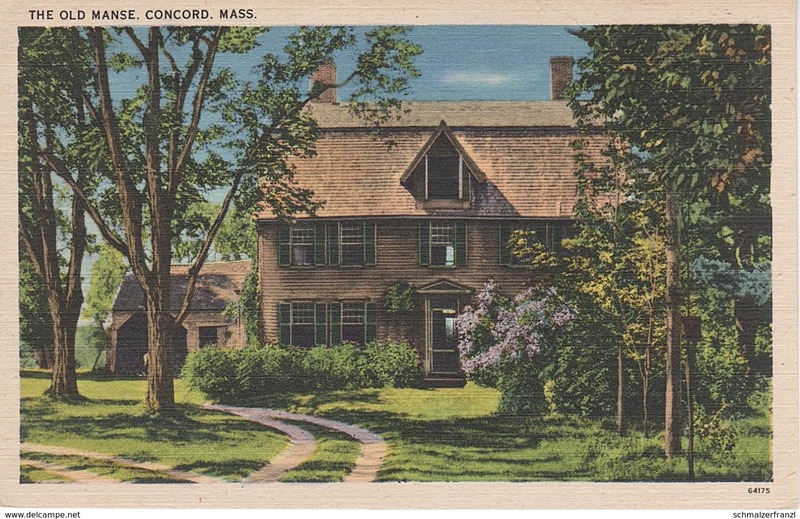 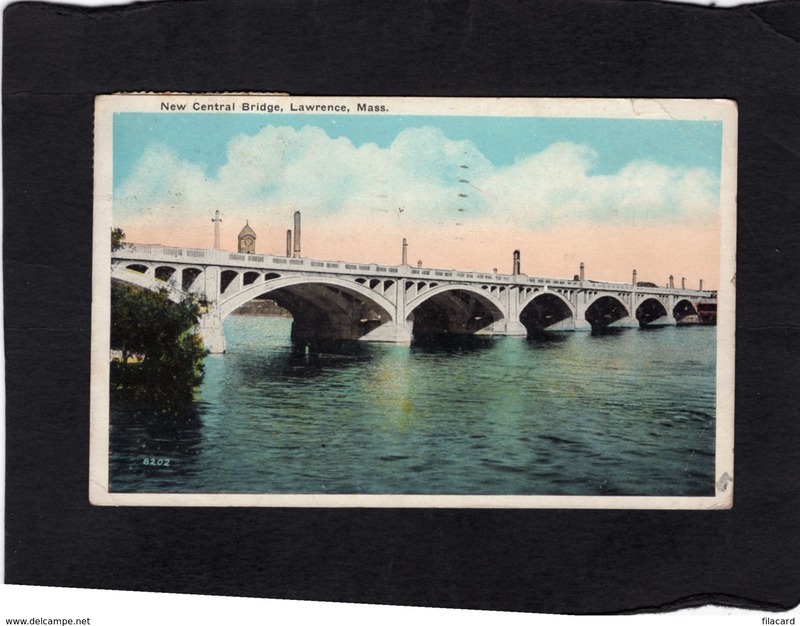 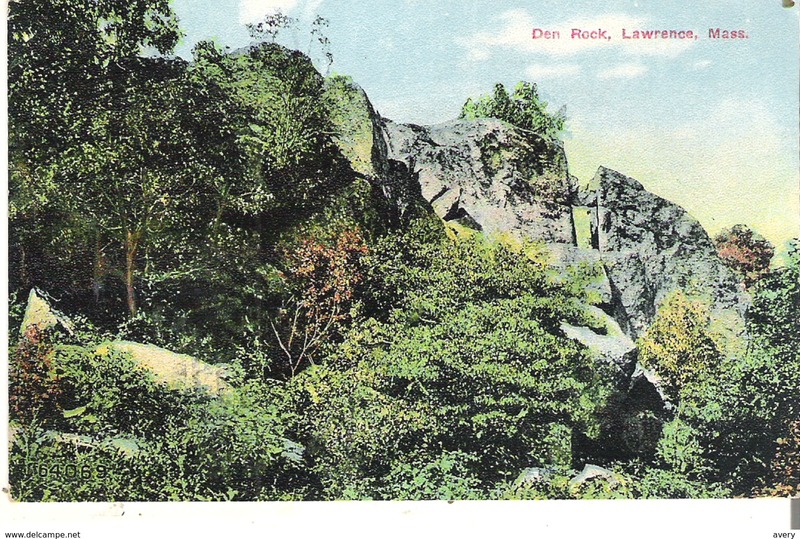 Small Post Card of Public Library,Lawrence,Massachusetts,United States ,Y77. 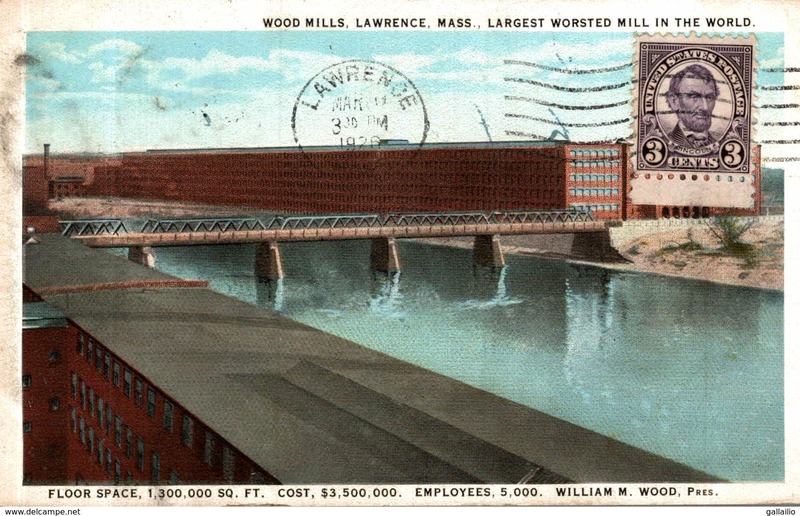 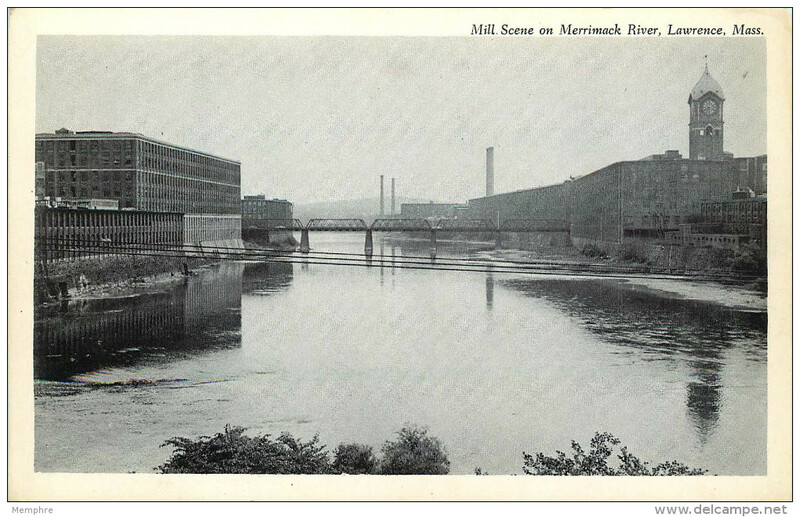 The Mills from Duck Bridge, LAWRENCE, Mass. 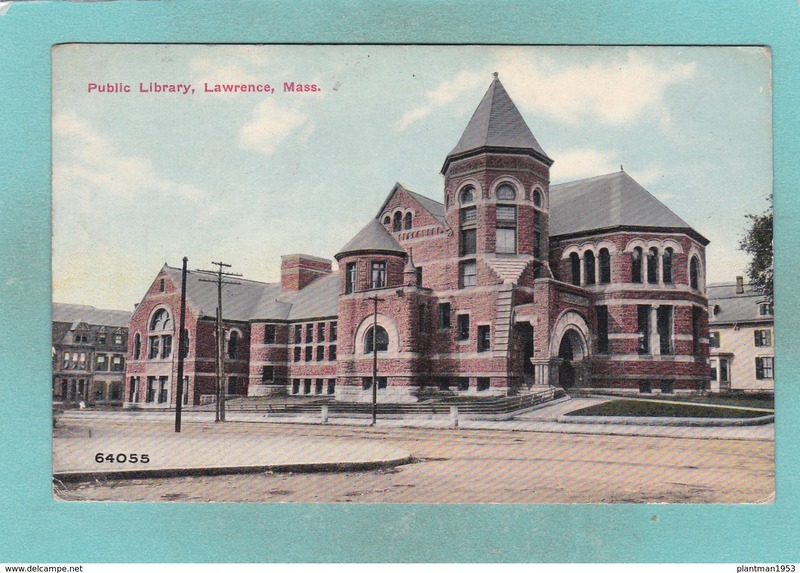 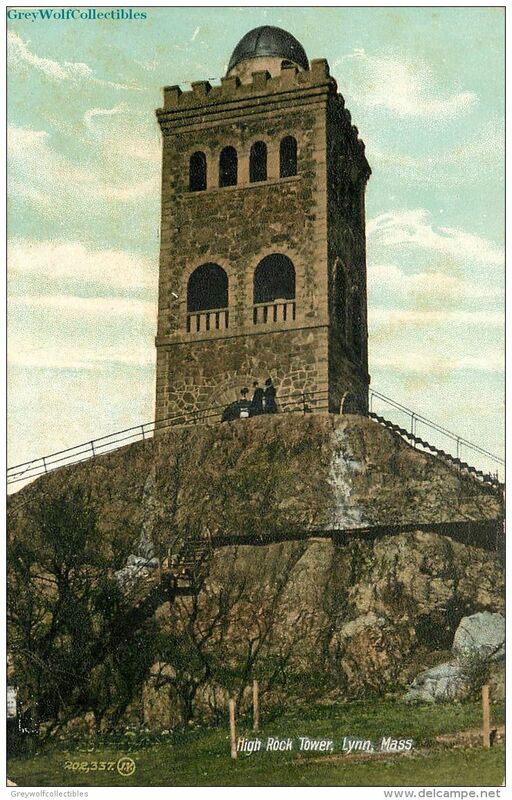 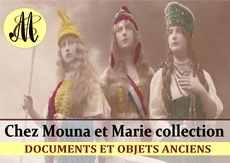 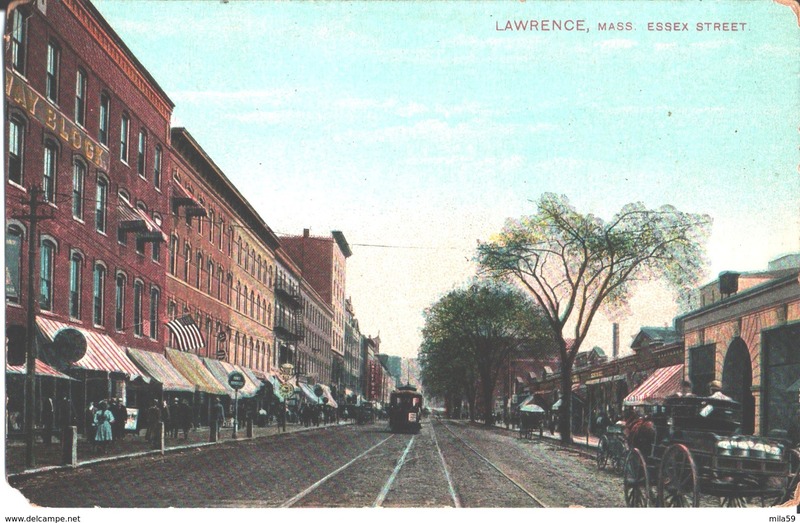 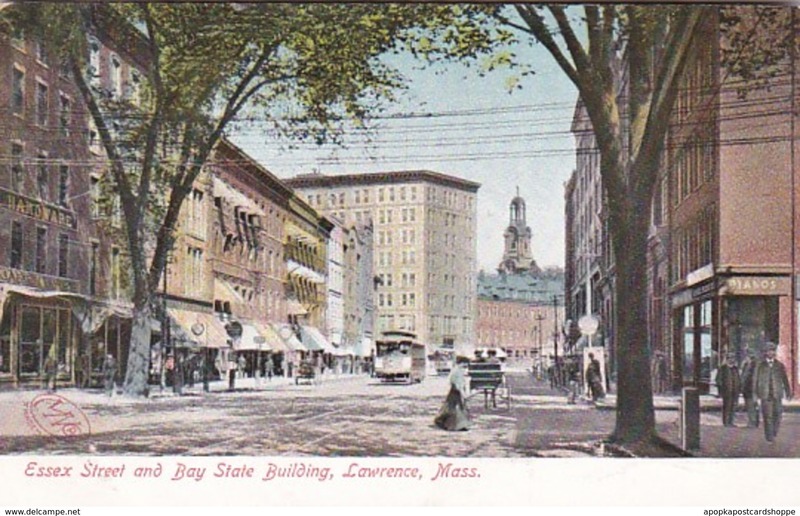 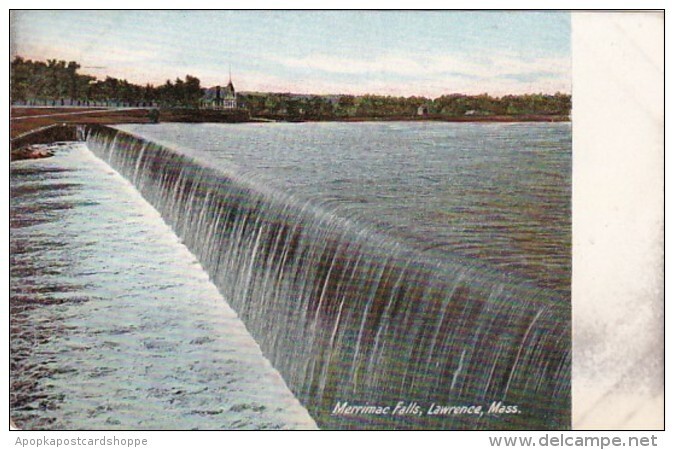 1907 Lawrence Massachusetts Postcard: Public Library - Nice Condition!